Although it’s four months after Christmas, Google is still in the holiday spirit. 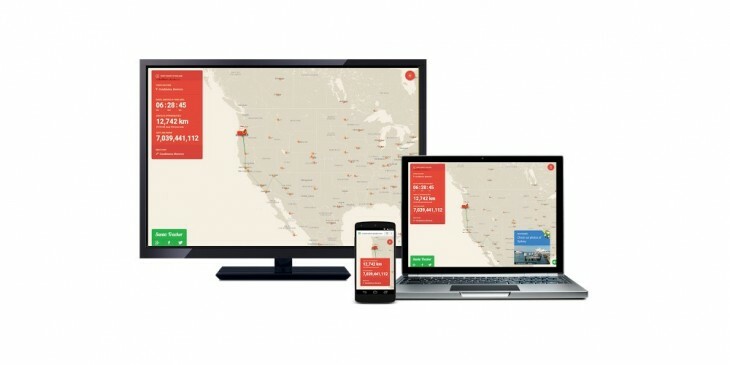 Today, it’s open-sourced its Santa Tracker project, which includes apps for the Web, Android and Android Wear. The source code is available on GitHub, and should help developers get a better idea of how to build sites and games using technologies like Polymer, JBox2D, the Web Animations API and OpenGL. You can also get a closer look at how Google has designed and programmed watch faces and notifications for Android Wear, for ideas on how to build your own.